At Kirk A/C, we are greatly concern about your experience of our services in the University Park, TX area. Please feel free to write a company review so we will know what we are doing right and what we need to improve more! Reviews help us to improve the quality of our service and give us a chance to serve our valued customers better. 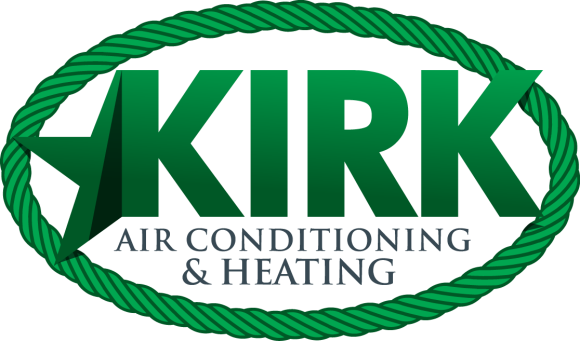 Kirk A/C wishes to know about your entire experience with us from start to finish. Repaired one system on cooling. Repaired and checked three systems on cooling.